Tonight’s performance, Saturday April 14, 2018, is being cancelled due to weather. The makeup date is Thursday April 19, 2018. 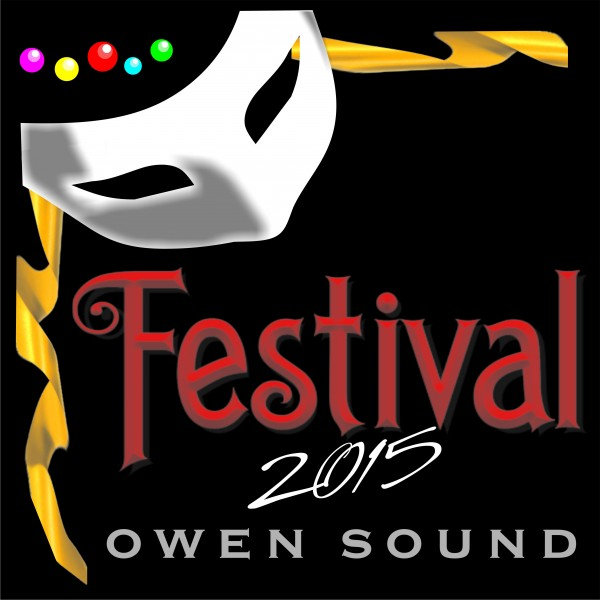 Please phone the box office at 905-639-7700 to confirm. This entry was posted in Information, Notice and tagged Hilda's Yard on April 14, 2018 by Mark Collis. This entry was posted in Information, Notice on February 19, 2018 by Mark Collis. It is with great sadness and a heavy heart to share with you the passing of Robin Pittis. He was a great friend and volunteer to community theatre in the area. On Sunday May 15th at 2:00 PM the Pearl Company, 16 Steven Street, Hamilton will be remembering Robin with a celebration of his life. Our thoughts and condolences goes out to his family and friends. This entry was posted in Information, Notice on May 11, 2016 by Mark Collis. The annual children’s production is still accepting interested applicants for the positions of director and producer. 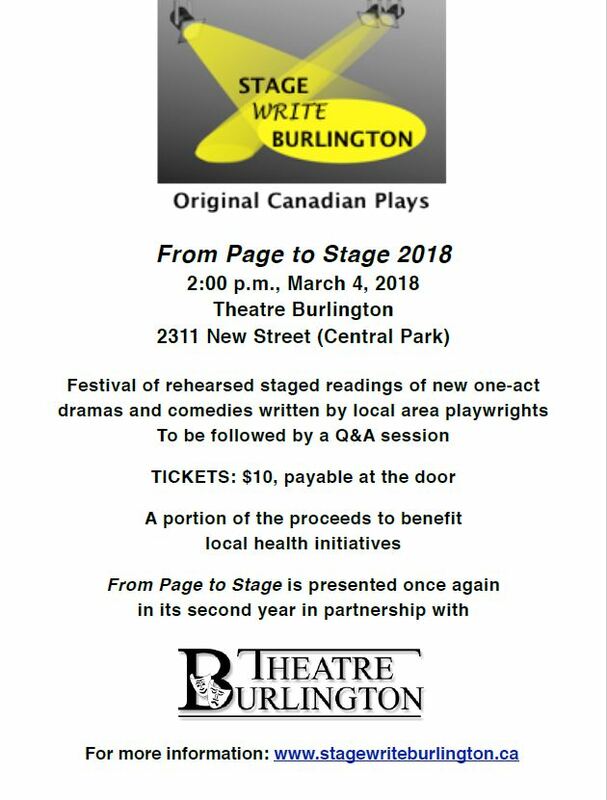 If you are interested, or know someone who is, you may contact 905-637-1728 or contact us through the website at www.theatreburlington.on.ca. This entry was posted in Information, Notice and tagged children's show on May 9, 2016 by Mark Collis. This entry was posted in Information, Notice on March 6, 2015 by Mark Collis. Pinocchio: Get Your Tickets Now! The following performances are SOLD OUT! Tickets are going fast. Get your tickets now before the entire run sells out. This entry was posted in Information, Notice on November 21, 2014 by Mark Collis. 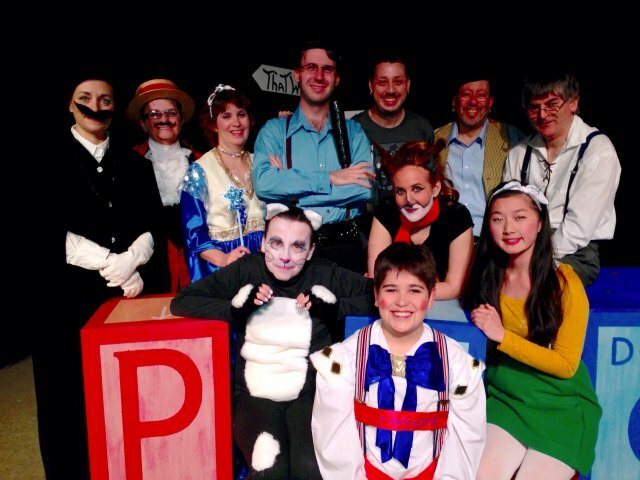 Cast photo for Theatre Burlington’s production of Pinocchio. Thursday November 27th 7:00 PM and Sunday November 23 1:30 PM shows are sold out and tickets are going fast. Get your tickets now before the entire run sells out. Opening night is Friday November 21, 2014. This entry was posted in Information, Notice, Photos and tagged cast, cast photo, children's show, comedy, humour, photo, Pinocchio on November 19, 2014 by Mark Collis.